A wonderfully presented three bedroom cottage located in the heart of Streatham moments from the High Road. 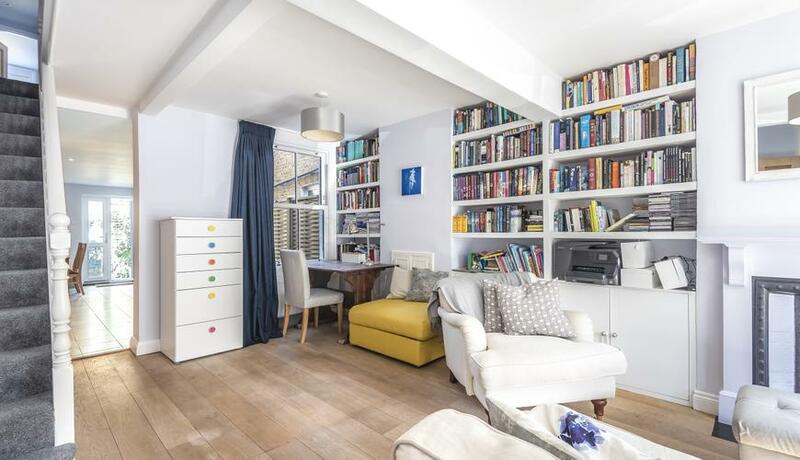 Set over two floors, the ground floor comprises of a double reception room with wood flooring and a well appointed kitchen with dining area that leads to the rear patio garden. There are three bedrooms on the first floor as well as a family bathroom with walk in shower and separate bath tub.